We are a specialized Digital Marketing Agency that offers solutions using all the Online tools, where each project is carried out in a personalized way and according to the needs of each client. We are in several countries in North America, South American and Europe, with professional services and high quality to publicize your brand. 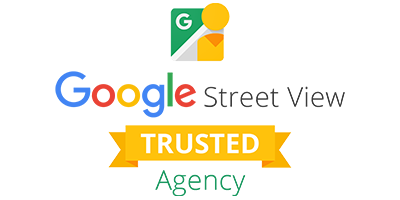 Virtual Diffusión is a Google Trusted Agency, certified and qualified to post a 360° Virtual Tour from inside of your business in the search platforms of Google with the Street View technology. What benefits Street View gives you inside your business? Appears in Google search results, Google Maps, Street View and Google Plus. * Open the doors of your business 24 hours and makes the difference of being in Google. * Increase visits in your business and online presence up to 40%. * It is accessible from computers, tablets and smartphones. * You can add it to your website and share on social networks. * With one payment becomes your property and acquire for a lifetime. there is a 130% probability that potential customers visit your business after take a virtual tour. Among the users surveyed, 67% want the listings include virtual tours, 26% are indifferent and 7% think that no need for more virtual tours. 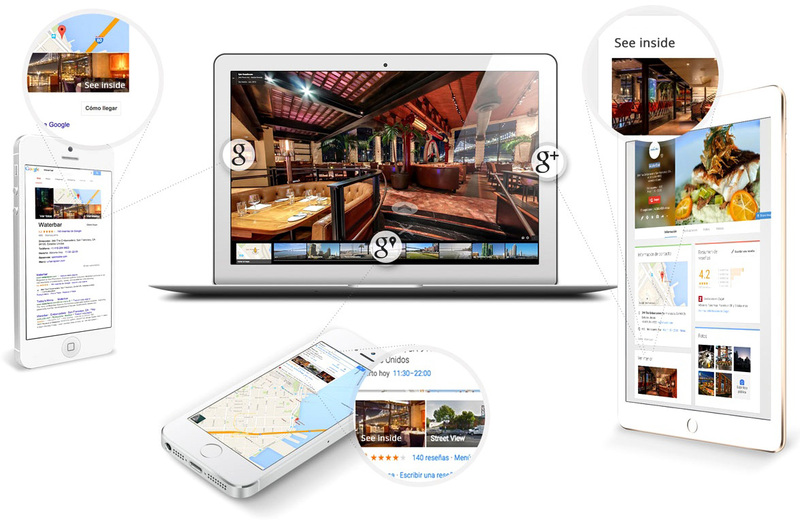 When searching for restaurants and hotel online, 62% of people use Google. The cost is very economical and depends on the number of panoramas that are required to cover your business. Contact us without obligation to make a budget.